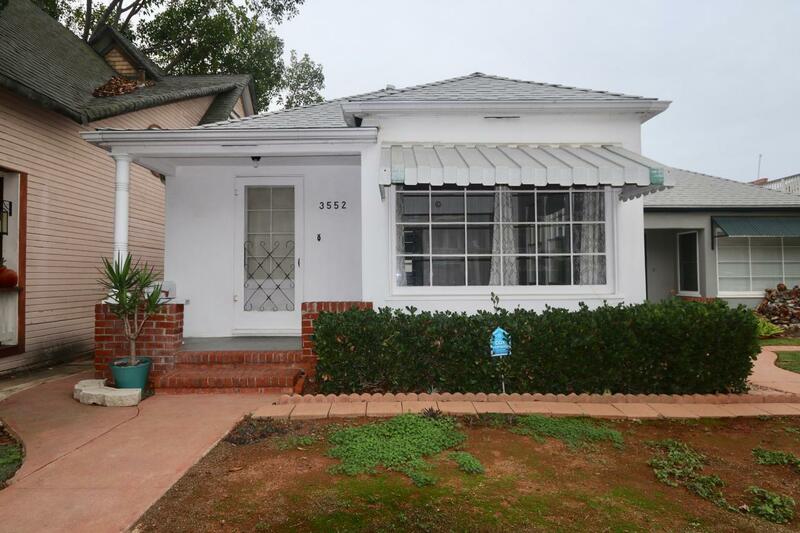 Bought and sold a Single Family home in 2019 for approximately $625K in Lakeside, CA. 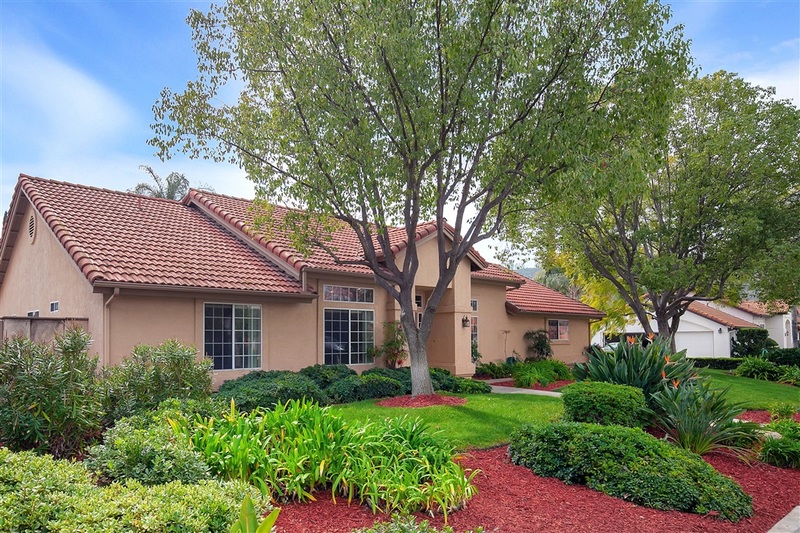 Showed home in 2018 in Otay Ranch, Chula Vista, CA 91913. 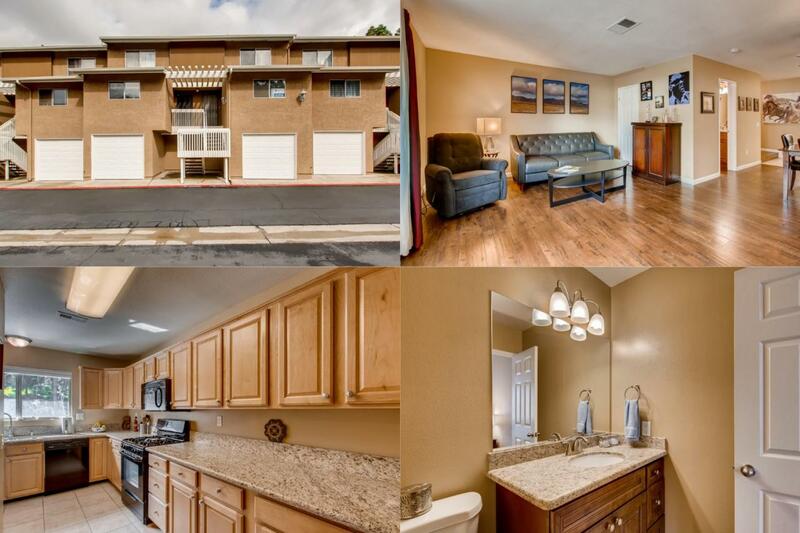 Bought a Condo home in 2018 for approximately $350K in La Mesa, CA. Maggie and her assistant Renee were very thorough throughout the entire buying process. 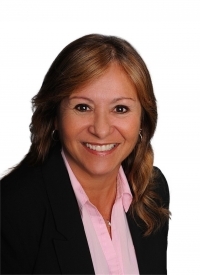 If you're looking for an agent who is knowledgeable and hard working, look no further than Maggie Clemens! Bought a Condo home in 2017 in La Mesa, CA. Bought a Condo home in 2016 in Colina del Sol, San Diego, CA. Call now at 619-800-1145 or fill out the form below as best suits your needs.